Our Couple 50+ MOT service supports couples through their transition to retirement. Through counselling sessions we try to ensure that your hopes and wishes for a rewarding period of retirement are fulfilled. 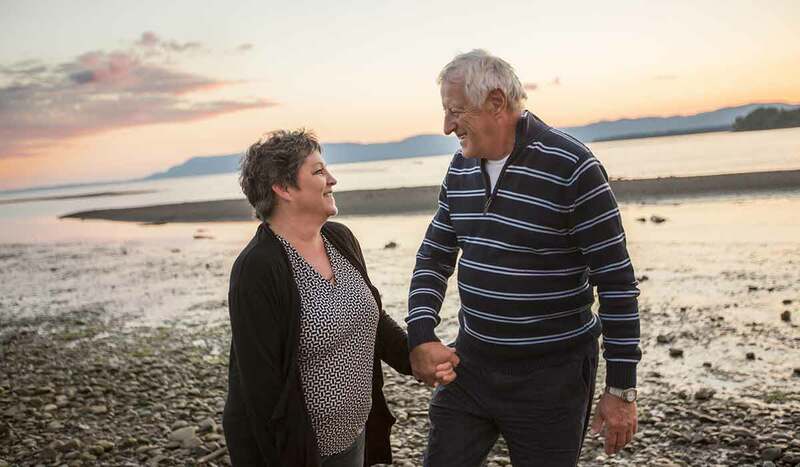 If you and your partner are aged 50 or over and you are approaching retirement, we can help support you with the changes and challenges that this may bring. Not only will you get help with any issues you may be facing, you will be guided to draw on the strengths and resources you already have that will support your future together. This service provides a location where you can set time aside to consider the transition involved in this very important life stage. The Couple 50+ Relationship MOT has been positively reviewed in the Daily Telegraph AND been a feature on BBC1 show 'Holding Back the Years'. Sessions take place in London’s Warren Street or New Street (by Liverpool Street Station). However, if you would find it difficult to travel to these places we may be able to offer secure webcam sessions if you have a suitable computer which has a webcam (camera), or a suitable tablet device. If you enrol, your partner and you will have an initial first meeting with a therapist which will last roughly an hour. If we agree that this is the right service for your needs, you will be offered up to three further sessions (or else we will help you to access a service more suited to your needs). At the beginning and end sessions you will be given a questionnaire to fill in. The cost of each session is based on your income and overall circumstances. The level of your fee will be discussed with you at your first appointment but typically this will be between £70 and £180 per session. If you would like to explore whether this service could help you during your transition to retirement, call the Couple 50+ MOT team on 020 7380 1969 or email appointments@tavistockrelationships.org.